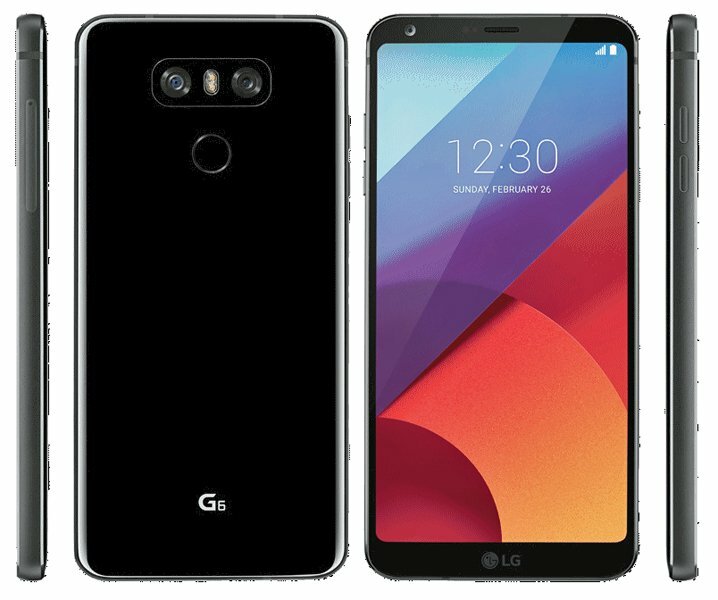 It’s time of the year when the leaks of Lg and Samsung float on the web.As MWC is around the corner we have some leaks of the upcoming LG smartphone.LG G6.Evan Blass posted a pictute yesterday which is supposed to be the LG G6.These are just leaks,so just take it with a grain of salt. As you can see from the image the design looks amazing.With narrow bezels on the sides(which I don’t like) and glass back the design is simply amazing.So what are the specs going to be like?Find out below.It’s not going to be powered by Snapdragon 835 as it will be first used in Samsung Galaxy S8 which is slated to release on April 22nd. Pricing details haven’t been leaked,but going by LG’s pricing strategy expect it to be costlier. The phone will be launched in MWC 2017 and more details will be revealed as the launch approaches. Do like,share and comment on what you think LG G6’s price.